The Google Maps app has had some pretty significant changes over the years, especially in terms of the way things are laid out. 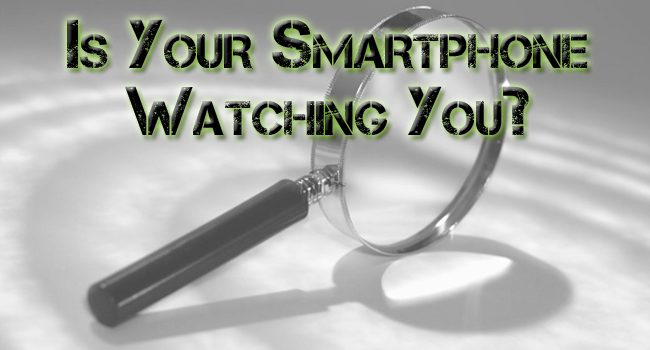 Some things are hidden, somewhat duplicated and there’s a lot of information to look at. This can be especially troublesome if you’re driving while trying to set up Google Maps. 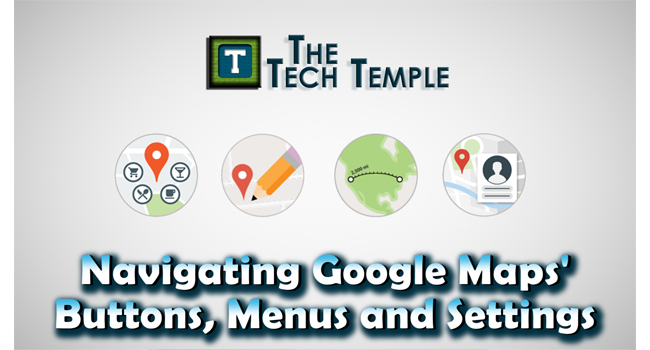 This video will quickly show you where all of the settings are in Google Maps, along with showcasing how it can automatically provide you with relevant information if the right settings are filled in.